The British troupe known as Monty Python are legends of the comedy world, and it all began decades ago with a television series called Monty Python’s Flying Circus. This collection of sketches and cartoons was odd, surreal humor at its finest. In other words, it was very silly. But while the Flying Circus had nary a dull moment, certain sketches stand above all others. 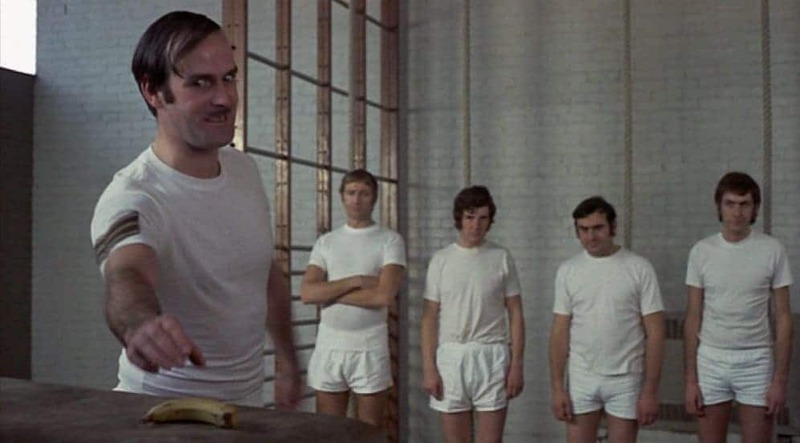 The weirdest, goofiest, and funniest moments the boys of Monty Python ever produced. The silliest sketches of all. This sketch features a rather bizarre reverse game show which extorts money from viewers by threatening to reveal embarrassing and occasionally incriminating secrets about them. The best part is Michael Palin’s deliciously sleazy turn as the host, who displays a disturbing level of cheerfulness as he reveals the darkest secrets of random people from around the UK. 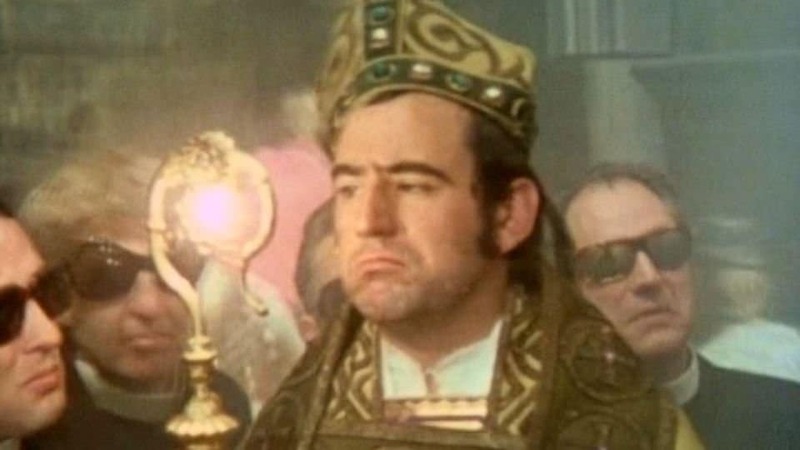 The Bishop is presented as a gritty crime drama starring Terry Jones as a hard-boiled… bishop. The credits seem to imply it’s some sort of publicity stunt by the Church of England. The bishop does his best to stop a series of increasingly ridiculous murders of clergymen, only to arrive moments too late in every case. 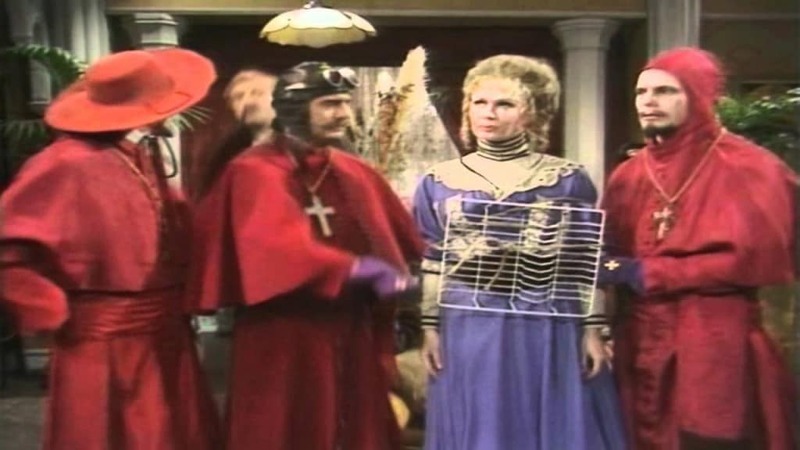 The Bishop also demonstrates Monty Python’s willingness to be silly not only in their sketches, but even in the way their show is structured. The Bishop is a sort of bizarre time loop, ending with its beginning, and it even starts over once again later in the episode. 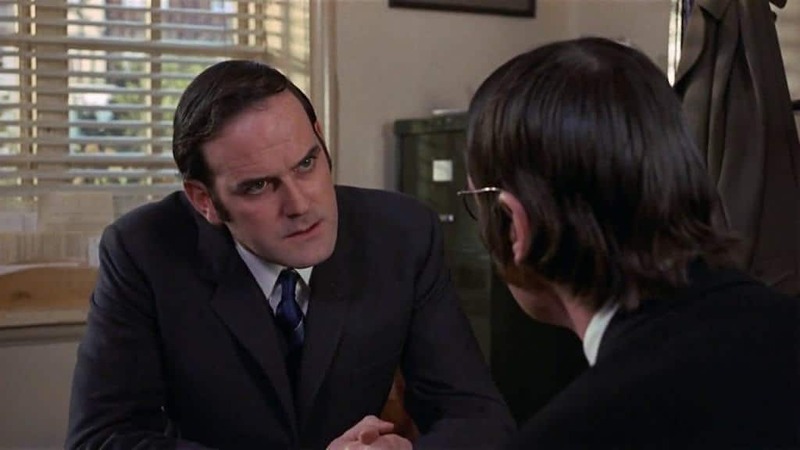 Leading in with a serenade by John Cleese, this sketch sees a chartered accountant — played by Michael Palin — seeking advice from Cleese’s character on a change of a career. He longs to become a lion-tamer… until he finds out what a lion actually is and devolves into a gibbering pile of worry and regret. The sketch closes with a heartfelt warning about all the lives destroyed by chartered accountancy. 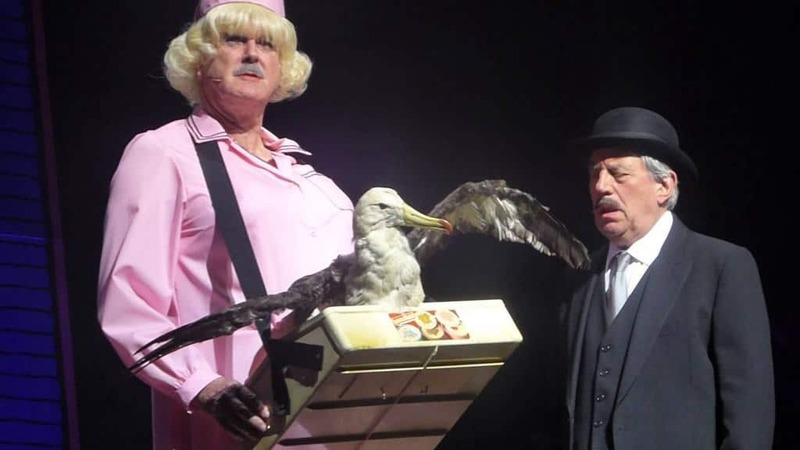 The briefest sketch on this list, “albatross” is still notable for its sheer absurdity, consisting of a gravelly voiced John Cleese in a skirt selling a refreshing albatross in a movie theater. Here’s a sketch with a simple premise, but the sheer heights of randomness it achieves and the excellent performances make it one of the best. 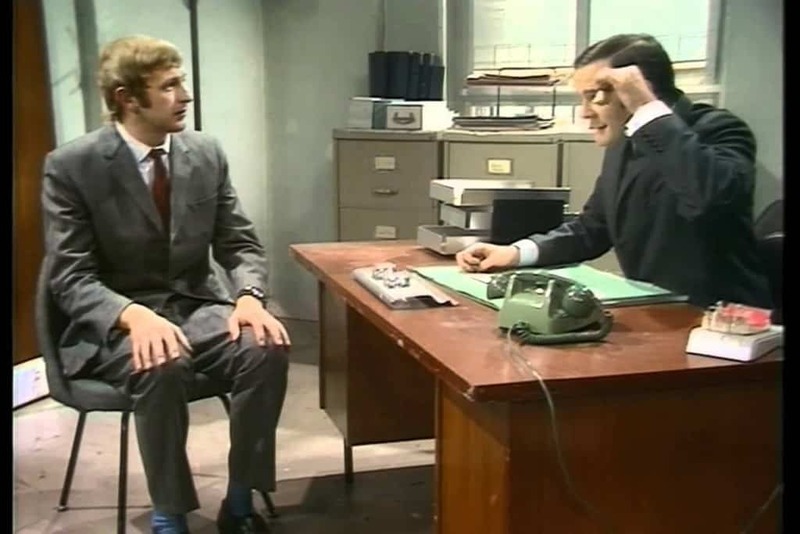 Graham Chapman plays the straight man as a new job applicant while John Cleese proceeds to troll him in the most epic manner imaginable. Both are pitch perfect in their respective roles, creating a sketch that embodies Monty Python and its best and most bizarre. In one of the most famous sketches, Michael Palin plays a barber with the rather severe issue of experiencing homicidal episodes at the sight of hair. Obviously, this is something of a problem if you’re a barber, and when confronted with that fact, he confesses that he had always longed for a different life. 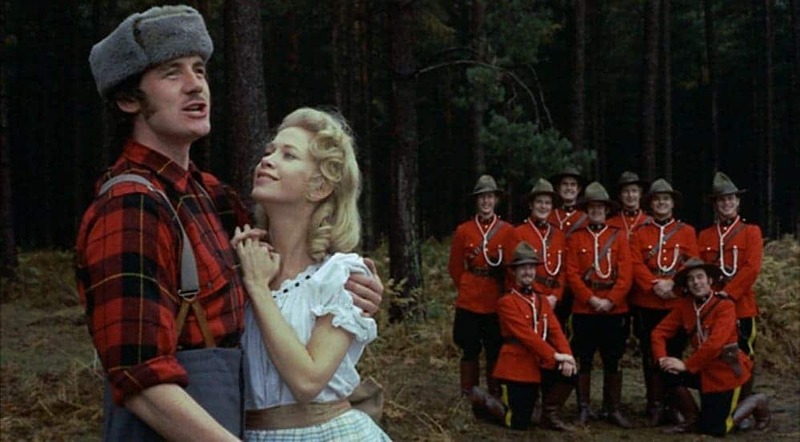 Backed up by a choir of Canadian mounties, he launches into a song about how he longs to be a transgender lumberjack. But if you’re a Monty Python fan, you might have expected them to make an appearance on this list. This sketch features of a gaggle of inquisitors bursting in to terrorize some unsuspecting people… or try to, anyway. It seems that over the centuries the Spanish Inquisition has lost some of its ruthless efficiency, as the inquisitors spend most of the their time tripping over their own words and rambling incoherently before finally “torturing” their victims with such fiendish devices as “the comfy chair“. Here’s another sketch that’s mainly memorable for John Cleese being awesome. 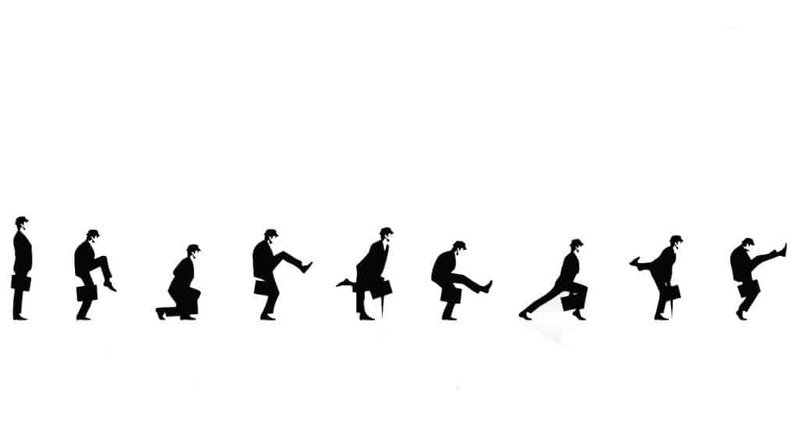 He plays an official in the Ministry of Silly Walks, a government agency devoted to developing and supporting silly ways to walk. As much as it would be a terrible waste of taxpayer money, it’s hard not to wish real governments had ministries of silly walks. Seems like it would make the world a lot more fun. This sketch features several unfortunate men attending what must be the world’s least helpful self-defense course. Partly this is because it focuses entirely on defending against attackers armed with fruit, and partly because the instructor has a habit of murdering his students. As hilarious as John Cleese is as the instructor, the best part of this sketch is the character played by Eric Idle and his continued insistence on being taught about “point-ed sticks“. Which, to be fair, are still a lot more dangerous than bananas. And once again, we have a sketch made memorable by John Cleese at his best. He plays an irate customer attempting to return a parrot to a pet store, having discovered that it is in fact dead, bereft of life, and gone to meet its maker — an ex-parrot. 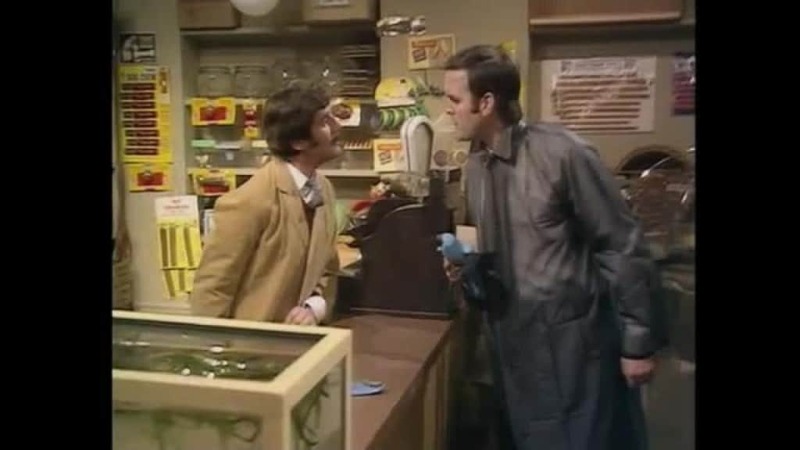 Michael Palin plays the shifty pet store operator, who keeps coming up with increasingly bizarre explanations for the parrot’s less than lively nature.